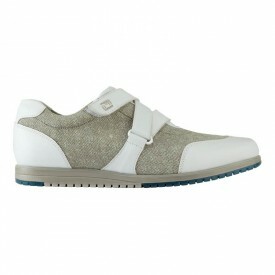 In our ladies clearance golf shoe collection, you can find anything from a nice plain look to the pink colour. 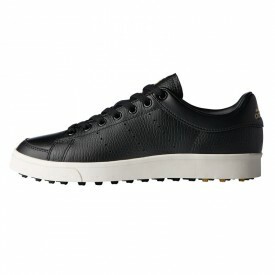 With Footjoy and Ecco products being perhaps the most sought after branded items to grace this collection. 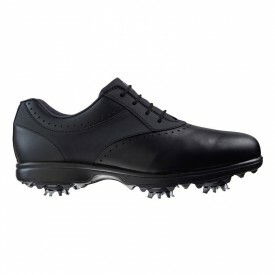 Any player knows that high quality ladies golf clothing can be difficult to find and we hope that we can connect you with the items that you have been looking for with our unbeatable prices in this selection!